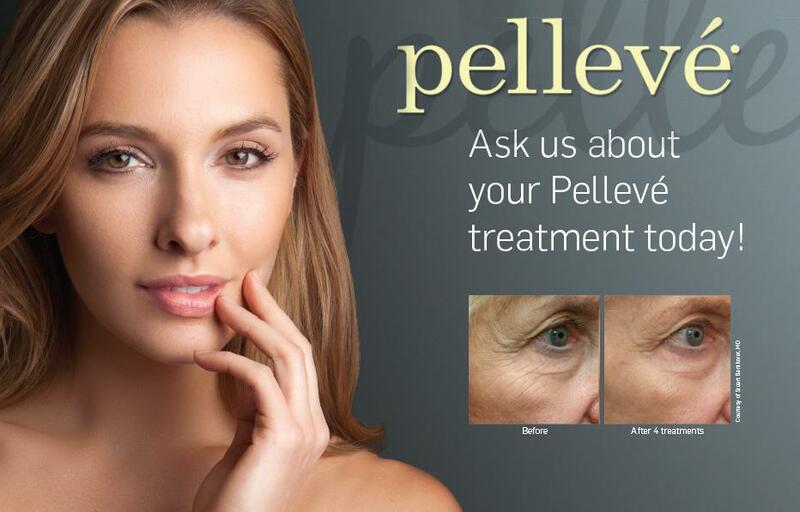 The Pelleve System offers a more pleasant and more natural experience. 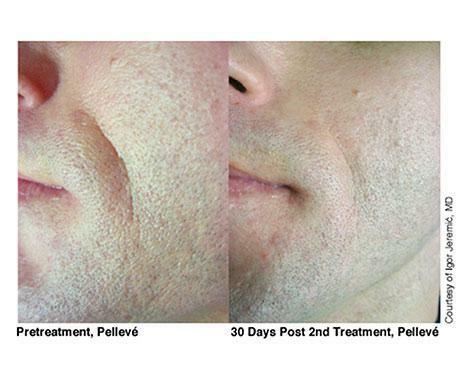 The system delivers constant, gradual radiofrquency energy deeply into the skin, causing heat to build. The increasing heat modifies the collagen bundles deep in the skin, causing contraction and stimulating the growth of new collagen over time. 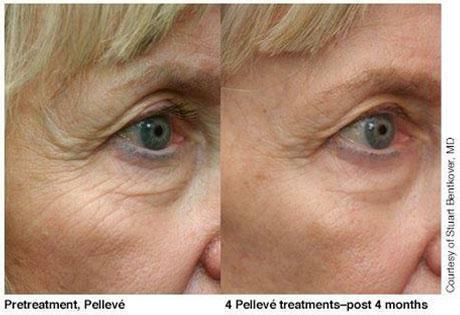 The result is firmer, tighter, younger-looking skin.